The singer passed away in Majorca on October 10. 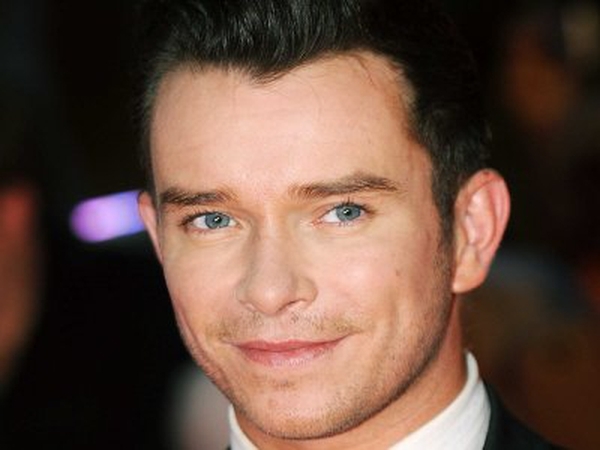 Stephen Gately died from an undiagnosed heart condition, a forensic report has revealed. The 33-year-old passed away while holidaying with husband Andrew Cowles in Majorca on October 10. According to a report obtained by The Sun, Gately was dead for eight hours before his body was found and Cowles had slept next to him for three hours. "There are no indications of a violent death," the report states. The star's relatives previously revealed that the family had a history of heart problems. In October, a preliminary pathology report said that Gately died from a build-up of fluid on the lungs and his passing was due to "natural causes".